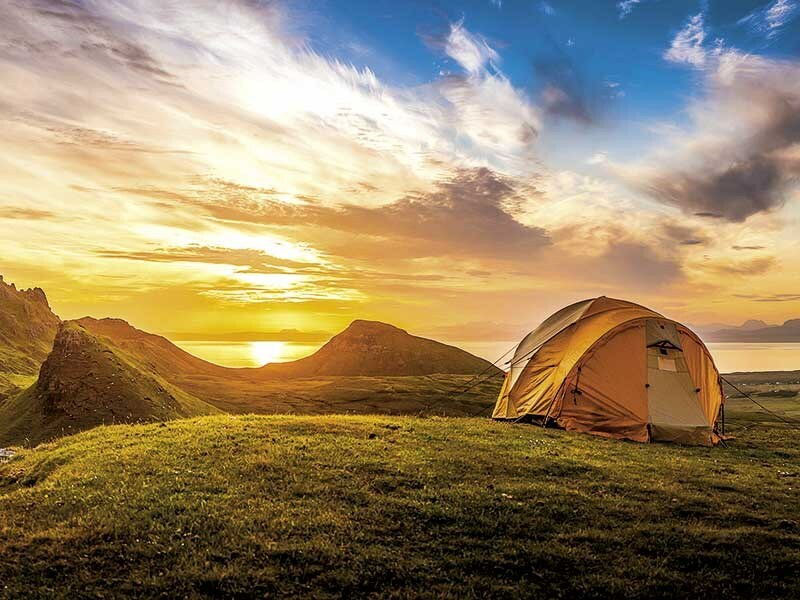 The site enables the sharing of private land with campers and holidaymakers— connecting lovers of the great outdoors with undiscovered locations and experiences that are privately owned. With so much of our beautiful country in private ownership, OTBT is all about sharing. It’s free to list, easy to use, and provides access to private, unspoilt, and secluded destinations. this needn’t be confined to somewhere to pitch a tent. They can utilise the family bach at the back of the farm, the hay barn with a cosy loft, or the shearers’ quarters. There are also many OTBT properties that are perfect for parking your motorhome or caravan. OTBT managing director Michele Connell says, "We have had many delighted landowners contact us saying they are now able to share the special place they own. "Many have rivers, bush, bike trails, or huts on their property providing unique outdoor holiday experiences they are keen to share."